A collage is a type of art that combines pieces of materials or photos onto a single canvas. The word "collage" is derived from the French word “colle,” which means glue. Collage led to Cubism, is associated with the birth of modern art and was practiced by artists Georges Braque and Pablo Picasso. Today, collage generally refers to compositions made with photos or magazine clippings by untrained artists. Decide what type of material you want to make a collage out of. You can create a collage out of pieces of painted canvas torn or cut and pasted onto the final canvas to make a complete work. Create a wood-themed collage by taking pieces of wood-grain paper and fashioning them into shapes and incorporating them into a charcoal drawing. Use decoupage to create a collage of different canvas pieces onto a plate, lamp, table or other object. You may also make a photo collage out of entire photographs or pieces of photographs, or magazine clippings onto a canvas. 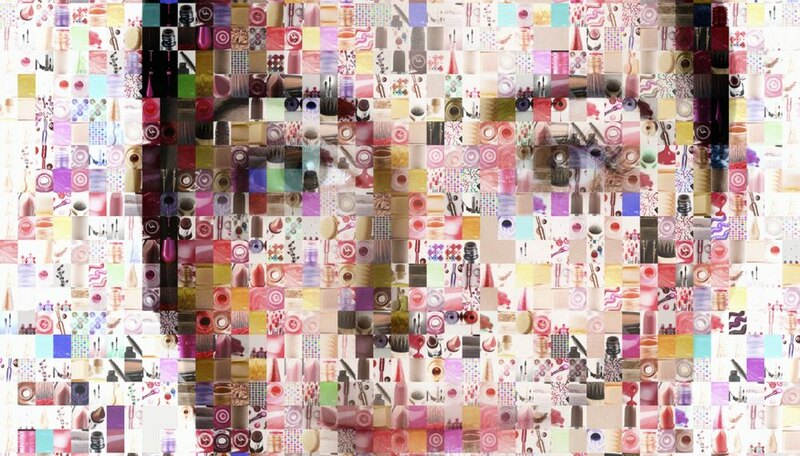 A digital collage combines digital images or pieces of images into a work of art. Come up with a theme for your chosen collage medium. If there is a purpose for your collage, such as a collection of memories from a period in your life or a collection of letters and images as a gift for a friend, select photos and images that, when placed together in a finished design, will fulfill that purpose. If you want to explore an artistic style, study artists of that style and decide upon a color or shape scheme that reflects that style. Gather the materials you need to complete your collage. Depending on the type of collage you choose, this may include photographs, multiple canvases, oil paints, wood-grained papers, digital images, graphics software and magazine clippings. Collect the tools you need to create the individual pieces that will make up the collage such as scissors, a utility knife, paintbrushes, glue and a ruler. Select your base which can be a blank canvas, digital screen, piece of paper, photo album or scrapbook page or page from a magazine or book as the background upon which you will paste cut pieces to form the collage. Paint, cut and tear the pieces that will compose your finished collage. Lay the pieces out on the collage background in the final shape you want them to take. Rearrange the pieces until you have the exact form you want. Take a photo of the layout and print it out or bring it up on a screen as a reference point. Remove the pieces from the canvas and glue them one at a time, starting with the bottom pieces, closest to the canvas, until all pieces are glued in the position you want them. Allow the collage to dry.